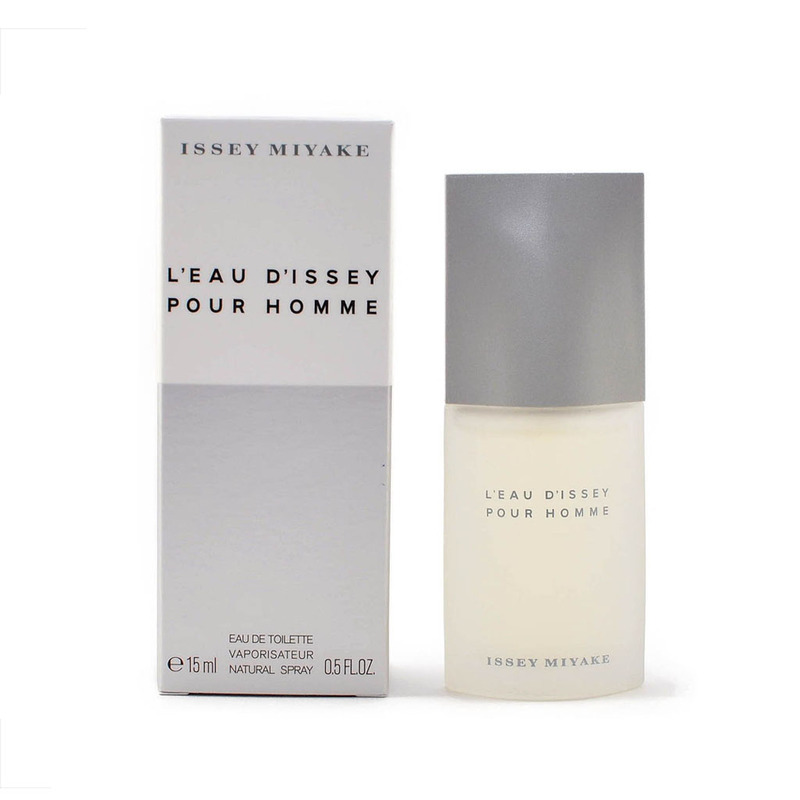 According to Issey Miyake, the world's most beautiful and purest scent is the scent of water on a woman's skin. That is why a pure, refined, timeless fragrance, was created to capture this feeling of feminine freshness. 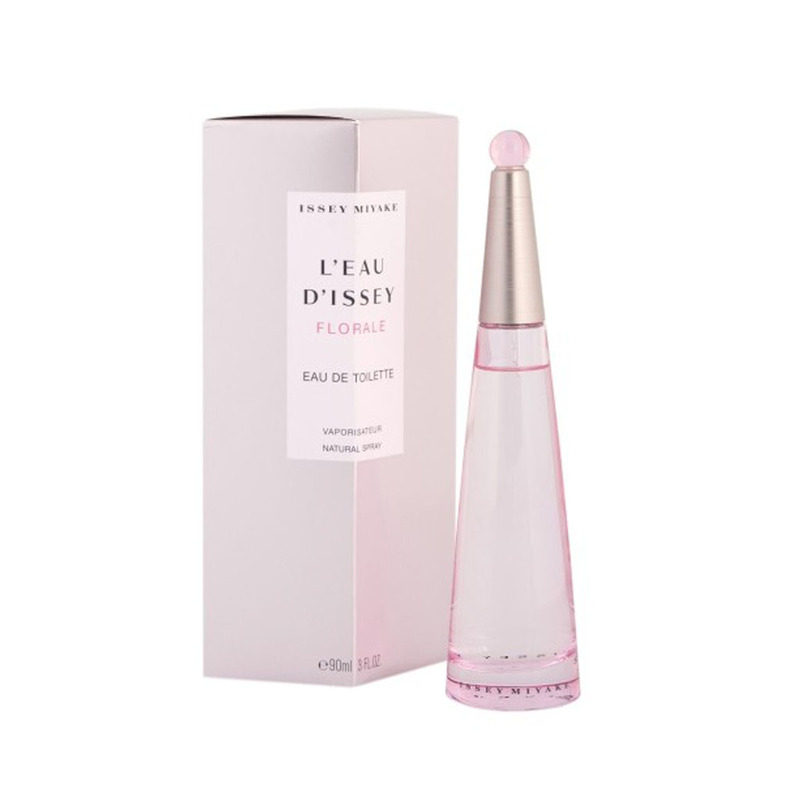 The scent is filled with a bouquet of white flowers enhanced by the aquatic note of lotus. 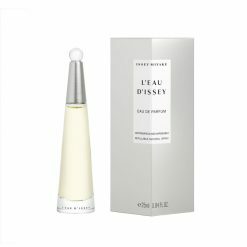 Today, it is a true legend of perfumery, a timeless classic! 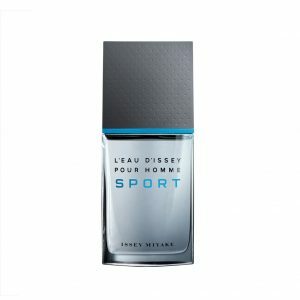 L'Eau D'Issey Pour Homme proposes a variation on the theme of water for men. The pure and clear water becomes powerfully masculine in this classic and timeless fragrance. Water, the basic element of L'Eau d'Issey, gives life to distinctive and elegant woods. A fragrance inspired by extreme sports. The very symbol of freshness and dynamism to restore your energy. With this, you can feel the ultimate freshness and energy of an extreme breath on your skin. 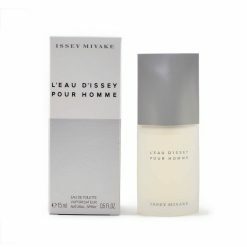 A pure, floral, delicate fragrance. With L'Eau d'Issey Florale, Issey Miyake offers us the most beautiful and purest that nature has to offer: a rose laid bare. 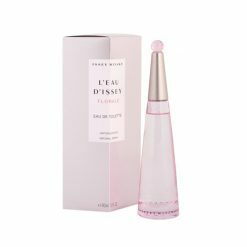 The very "petal" floral middle note of the fragrance is obtained through an extraction process that restores all the delicacy of the floral note.